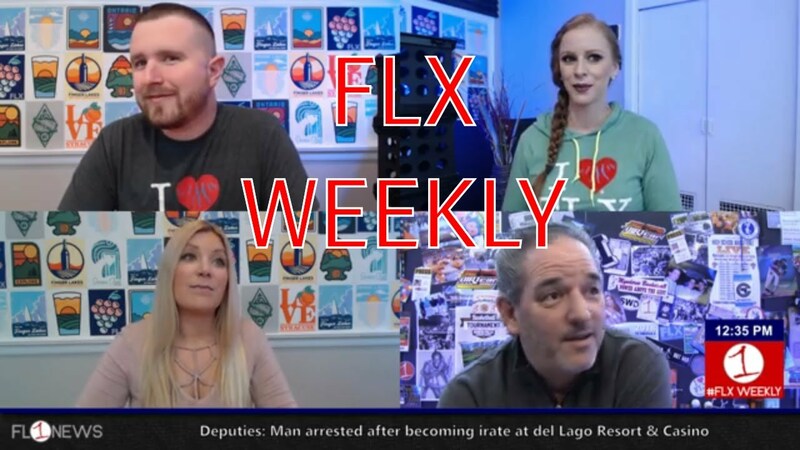 Join Jessica Lahr, Sydney Rogers, Josh Durso and Jim Sinicropi for another edition of FLX Weekly. We are well into the month of April and the weather can vary from wintry and oppressive to summer-like and pleasant. Which is in store for the region this weekend? Round-up your week in the Finger Lakes and check out some great local photos from the past few days.